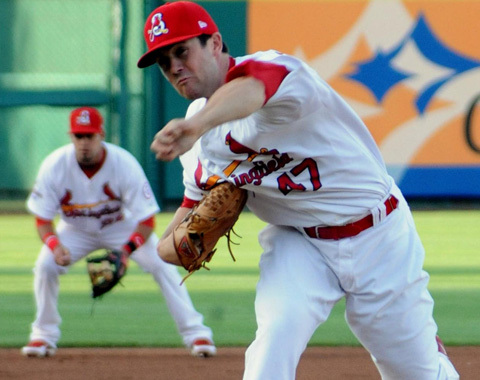 Cardinals LHP Prospect Tim Cooney led the hitter-friendly Texas League in FIP in 2013. 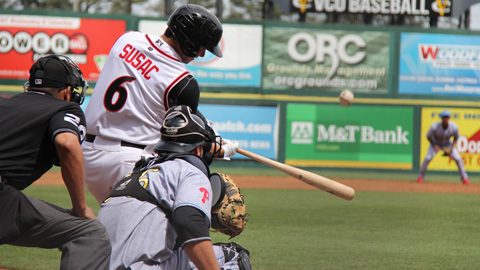 Will he rise up the Cards’ top prospect lists? At this point it may feel like you’ve had enough. For fans of organizations that are not in St. Louis, it can be tough to look yourself in the mirror; knowing you’re a fan of an inferior product, that somewhere out there is a team that’s run the right way. The prospect pipeline bubbles and froths with new talent, forcing you to make tough decisions about letting your star players sign elsewhere rather than scrambling to retain them into their declines. St Louis and it’s Cardinals seem idyllic, their franchise bolstered by the fruits of it’s labors. Strong development begets strong play, and strong play begets winning records. If it seems like the guys who fail to make the Cards’ top prospect lists would be good enough to take top spots in weaker systems, that’s because it’s true. One such case in that regard is Tim Cooney, not even mentioned amongst St Louis’ top prospects to start the year had little to do with his substantial talent and more to do with the fact that too many guys had been afforded more time to put on a show for the brass and the prospect-hawks. After dominating the hitter-friendly Texas league this year with a 2.57 FIP over 118 IP (20 starts), and a slew of promotions for the Cardinals’ top prospects in 2013, I would expect that Cooney’s is a name we’ll be hearing a lot more coverage on going into the spring. 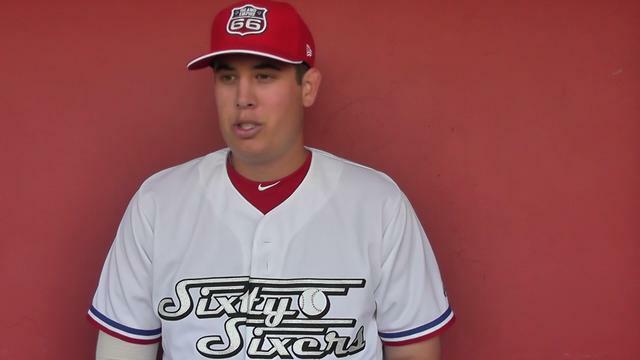 Angels prospect 1B C.J. Cron has plus contact and plus-plus power. Plus! C.J. Cron is a good human; we already know that. What we, or at least I, didn’t know is that this prototypical looking first baseman in the Angels’ organization is not quite that. Cron just wrapped up a torrid run through the AFL where he finished as the batting average champ while teammate and Prawn favorite Kris Bryant stole the MVP honors, besting Cron by a single point of wRC+ (215 to Cron’s 214) Cron is a first baseman, through and through – a BABIP that hovers around .300, dingers and dingers, and an all-contact-barely-walk approach. Wait, what? 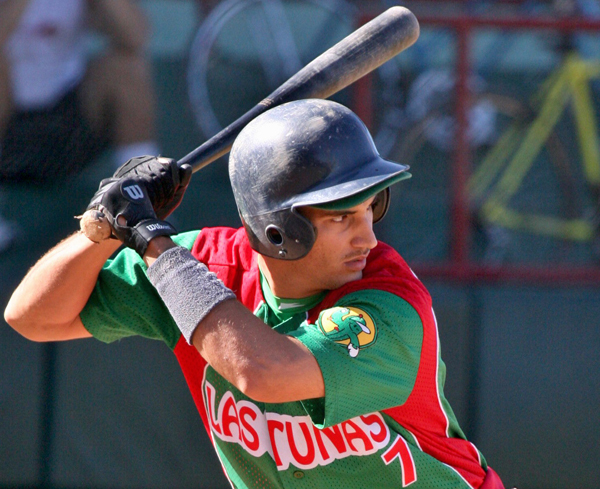 A contact-first hitter, a touch of foot-speed, and plus-plus power? Cron struck out in only 14.7% of his professional plate appearances so far across three levels not counting his crazy run through the AFL, which would be the same mark Eric Hosmer posted this year. Hosmer posted the fourth lowest strikeout rate amongst qualified first basemen this year, and Cron projects to be a much more powerful hitter than his other peripheral comps, who all tend to hover around .150 ISOs. (Obvious exception Encarnacion, 13%BB, 10%K, .262ISO, but that’s just nuts) Suffice it to say, Cron is a unique beast, and with Mark Trumbo reportedly available and a hobbled Albert Pujols missing a hundred games a year, he may be taking his unique approach to the Bigs sooner rather than later. 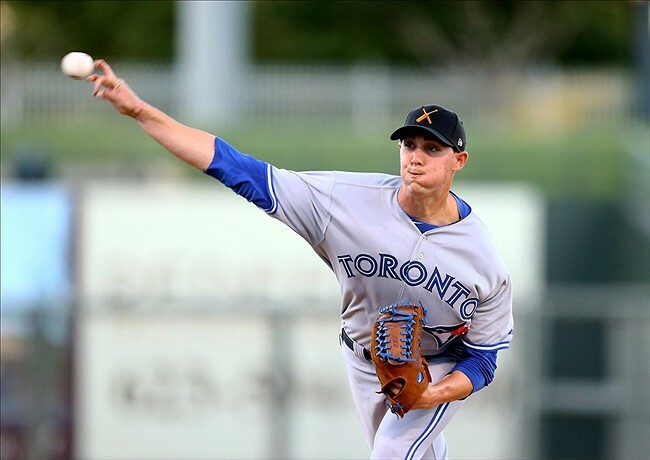 Blue Jays Top Prospect Aaron Sanchez fights his command but seems to have little trouble with opposing batters. Trackman is a proprietary system (originally developed for use for the PGA) that uses radar technology to track the movement, speed and spin rate of the balls that zip around a baseball diamond. While proprietary means that it cannot be regularly and accurately transmitted into our brains the way pitch f/x stats have entered the lexicon recently, this does nothing to diminish the amount of useful information can be taken from it’s readings by those who can afford to pay for such info. As a sort of advertising for their product, the Trackman team will publicly release some of their non-major league readings. On the fifth of November the team released the readings they had taken up to that point in the AFL this year. After browsing through the admittedly fascinating numbers they have tracked, one of the things that jumps out at me is that Trackman seems to really like Blue Jays Top Prospect RHP Aaron Sanchez.